Located in the heart of the chic Saint-Germain-des-Prés area, this typically Parisian apartment offers high ceilings and parquet floors. 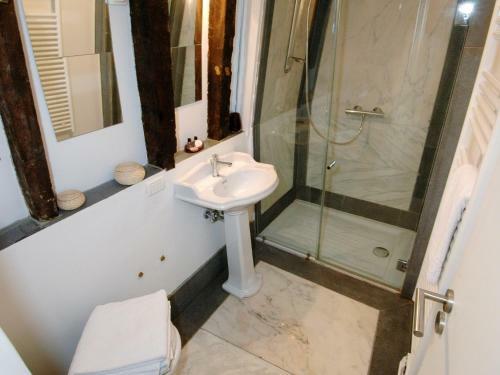 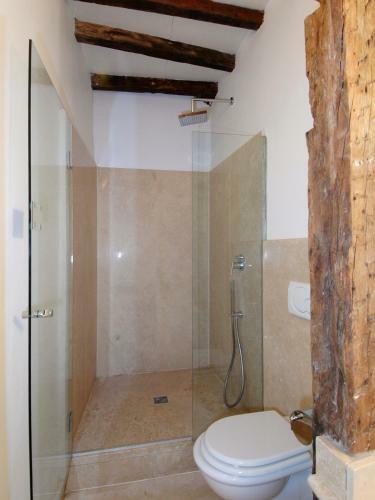 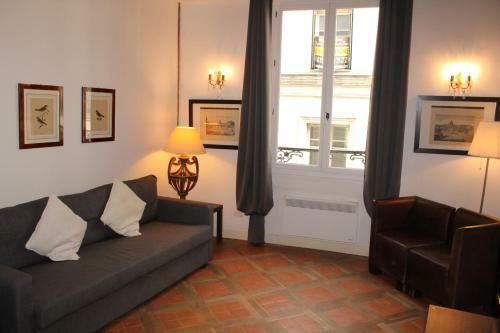 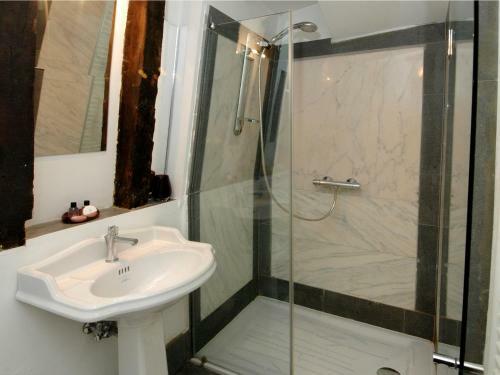 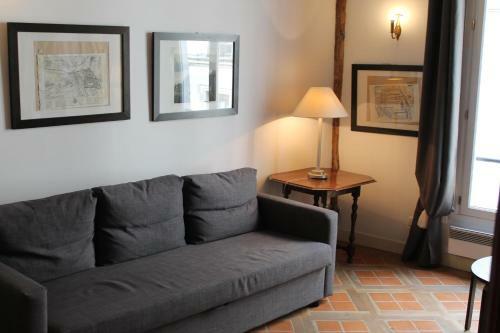 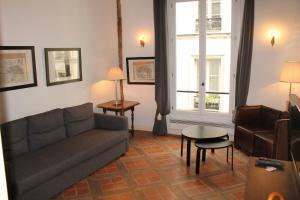 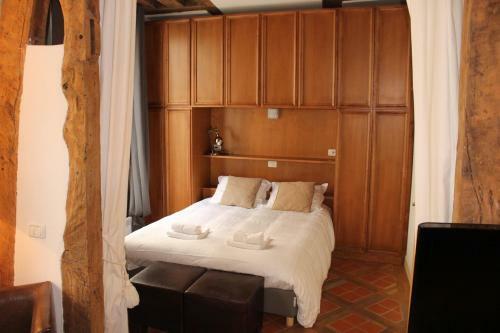 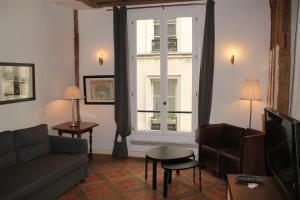 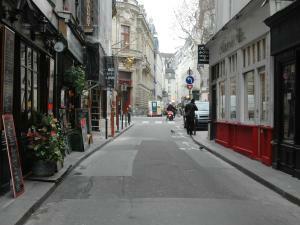 It is located a 5-minute walk from the famous Luxembourg Gardens and Saint-Germain-des-Prés Church. In addition to free WiFi access, the Gregoire Apartment features air-conditioning, a flat-screen TV and an iPod docking station. 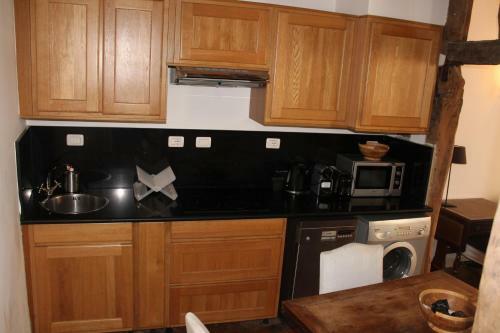 Guests can prepare meals in the fully equipped kitchen, which includes hotplates and a microwave. 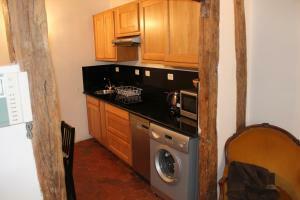 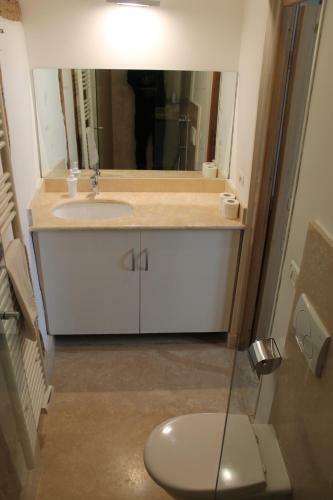 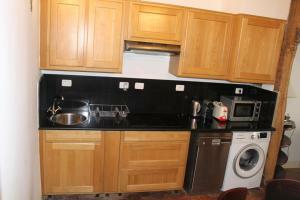 An espresso machine, a washing machine and ironing facilities are also available. Guests can benefit from discounts at the property Italian restaurant, Il Suppli. 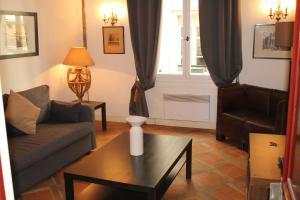 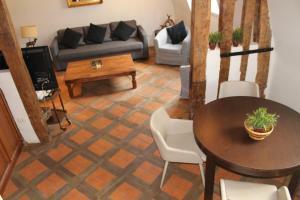 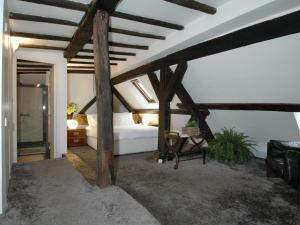 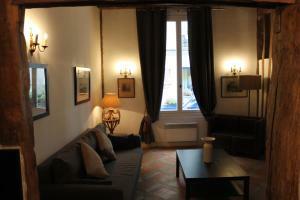 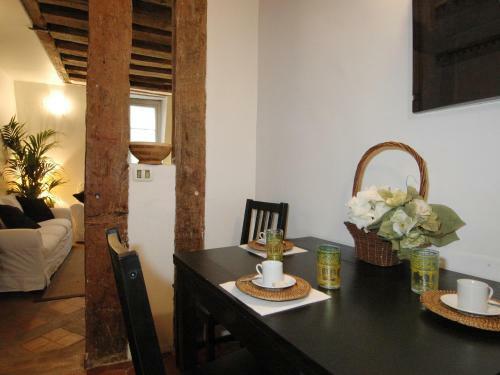 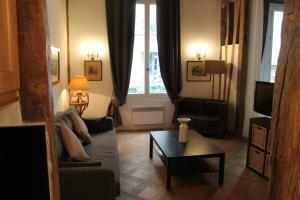 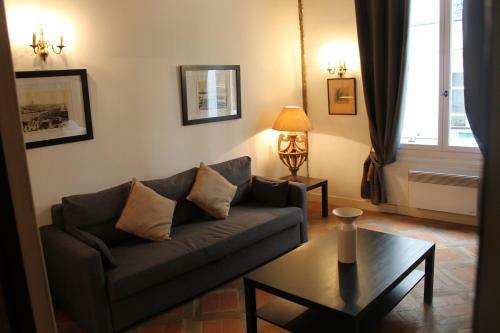 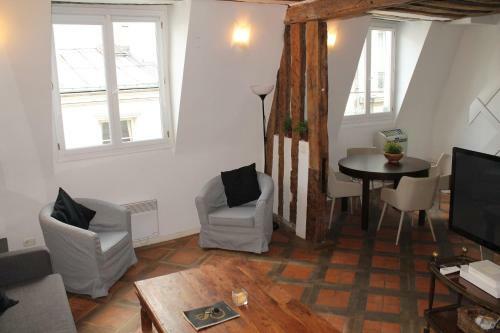 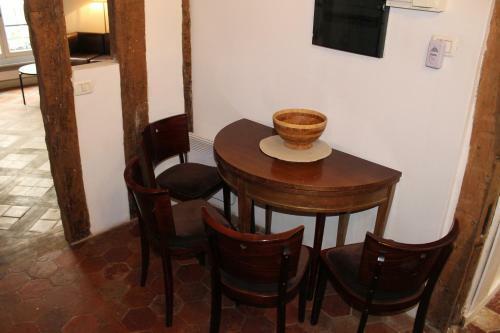 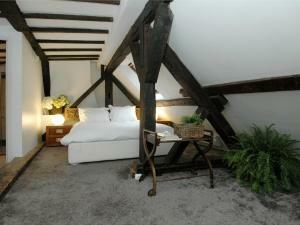 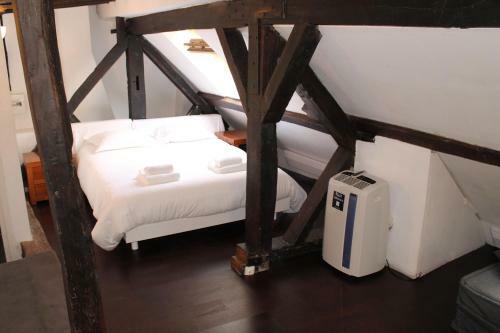 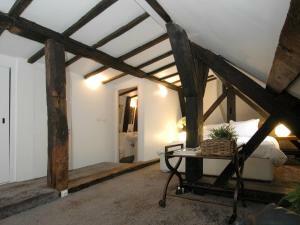 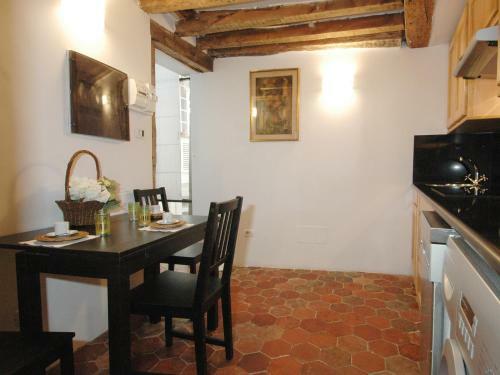 The apartment is a 10-minute walk from Notre Dame Cathedral and a 15-minute walk from The Louvre Museum. 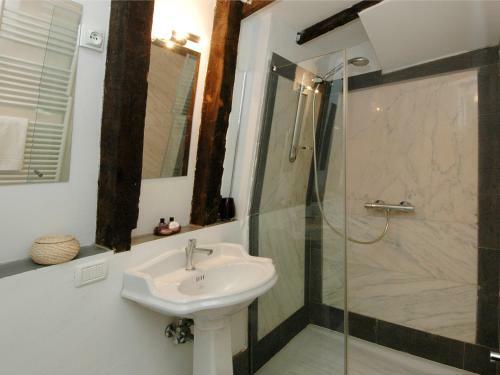 Odéon Metro Station is 210 metres from the apartment and offers direct access to Montmartre. Late check-in between 20:00 and 23:00 is possible with a € 30 extra charge. 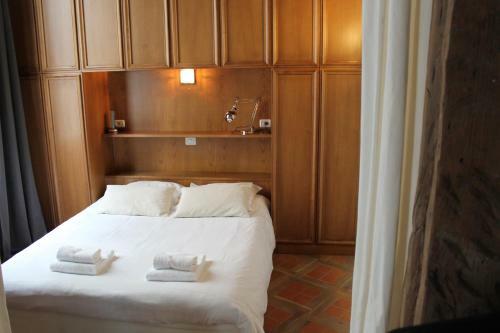 Late check-in after 23:00 is possible with a € 60 extra charge. 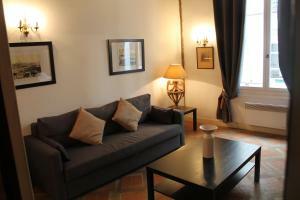 Please note that Gregoire Apartment is a self-catering accommodation. This double room features a microwave, electric kettle and kitchenware. 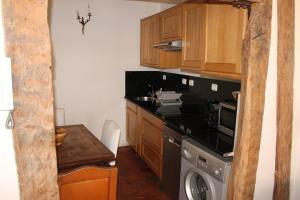 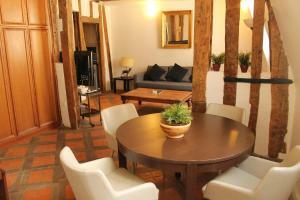 This double room has a seating area, electric kettle and oven. 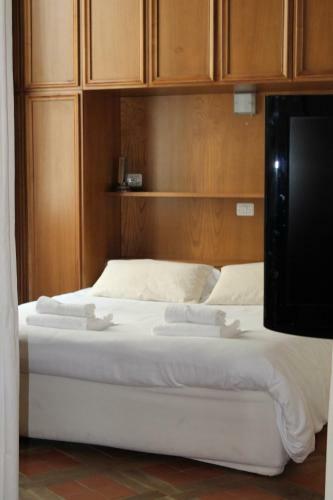 Rate: € 155.00 ... € 182.32; select dates below to get current rates. This double room features a seating area, sofa and dining area.